Explore the highlands and feel like you’ve gone back a hundred thousand years, cruise the diverse, rich and plentiful countryside and quaint small villages. If an urban jungle is more your style, hang out with a collectic mix of talented and friendly locals. Magical alpine plateaus of Tasmania’s National Parks, it punches well above its weight when it comes to natural beauty. Exploring opportunities range from short, waterfall-punctuated forest trails to multi-day wilderness epics with no one else in sight… a bit like Scotland… but not. One of Australia’s most famous hiking destinations, the Overland Track takes you through Tasmania’s beautiful World Heritage wilderness. Australian fly fishing began in the late 1820s and Hobart Town Magazine holds the distinction of publishing the first article in Australia on fly fishing in 1833. Happily, Tasmania has only grown in stature as a fly fishing destination and is the host for the World Fly Fishing championships in 2019! With an elevation of 1,617 metres (5,305 ft), Mount Ossa is the highest peak in Tasmania. It was first surveyed by Charles Gould in the 1860s and named after Mount Ossa in Greece. Early Tasmanian surveyor George Frankland was a lover of Ancient Greece and set a trend for Greek names in Tassie. 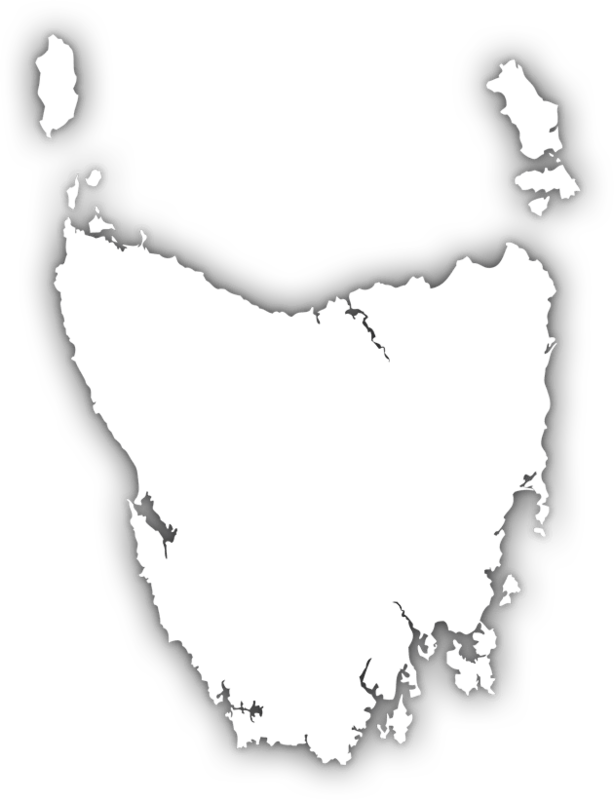 The Tasmanian Wilderness World Heritage Area Covers About 1/5 of The Area of The Island. Exploring opportunities range from short, waterfall-punctuated forest trails to multi-day wilderness epics with no one else in sight. Lake St. Clair is not just the setting for breathtaking views amidst some of Tasmania’s highest mountains, but also a geological wonder.  As Australia’s deepest lake, it was formed by intense glaciation which left a deep basin and vasts amount of glacial debris forming the surrounding landscape. 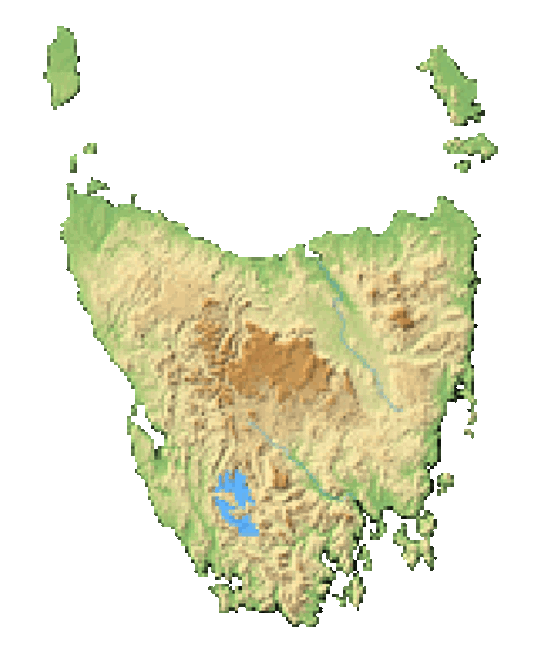 The Central Highlands are also known as The Lake Country of Tasmania, or The Lakes Region, where both natural and man-made reservoirs (hydro-electric power stations) can be found. In 1974, the Gordon River Underground Power Station was constructed 183 m below the surface of the switchyard. Walk 30 metres above the forest floor, with spectacular views over the Huon river and to the peaks of the World Heritage Area. Mountain bike ride through a mix of fern filled rainforests, wet myrtle forests, sub-alpine terrain, granite slabs, views of rivers and waterfalls and more berms that you have ever encountered. Tassie adventure at its best...spend a day abseiling, jumping, floating and sliding down waterfalls in stunning Dove Canyon set in pristine rainforest. The impressive dam wall was built in 1974 stretches 140 metres high and is arched both horizontally and vertically. Walk across the wall and shout “echo” and hear your voice carry. The zig-zag mountain road known as Jacob's Ladder to the top of Ben Lomond is as spectacular as the scenery at the top. Cycle down the hairpin turns in a truly unforgettable road cycle tour. The Overland Track starts at cradle mountain and takes you through Tasmania’s beautiful World Heritage wilderness. This a 65 km multi-day old medium grade hike with stunning views at every turn. There’s something captivating yet romantic about our countryside. We’re not sure exactly what it is but we are certain it isn’t just one thing. It could be the narrow roads that lead to nowhere but somewhere. Or the farms that grow tulips in one paddock, down the road lavender, and up the path apples. Could be that. Or the country folk. Friendly but very quirky. We’re not sure. If you do find out, please tell. The Heritage Highway was one of the first overland routes built by convict road gangs bank in the early 1800s. It is the original track between Launceston and Hobart. By 1819 there was a 260 km rough and windy track that remains mostly the route we travel today. Convicts greatly contributed to the agricultural development of the state. In fact, not only were convict farms “once a thing”, but two, Brickendon and Woolmers Estates, have been designated as World Heritage Listed Convict Sites! The island’s pure water, premium grain, and hops (60% of Australia’s hop crop is grown in Tasmania) make for a perfect pint. Microbrews are popping up everywhere….Double Head Brew Anyone? With almost a third of Tasmania’s land used for agricultural production, it has become an oasis for an array of products, including alternative agriculture and unique produce. Think ginseng, wasabi, herbs or truffles! Mersey River is one of the best river fisheries in Australia with brown trout, rainbow trout and sea run trout along with river blackfish being common catches. 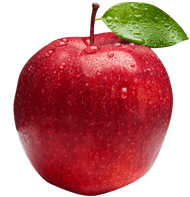 The Huon is a place not to miss for foodies, this beautiful valley 30 mins south of Hobart, is home to a booming cider industry, boutique wineries and cafes specialising in local produce. Walk around and breath in the air in our ancient forests. In Tasmania, you will find the 2nd tallest tree in the world and the oldest plant in the world. Fill your stomach with the freshest, organic, local produce at our delicious farm gates straight from the paddock to you. Our naturally pristine, cool environment have produced the finest cool climate wine in Australia with Chardonnay and Pinot Noir the region’s most renowned varieties along with sparkling wines. 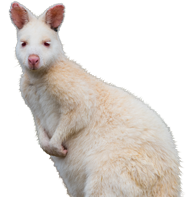 The endangered Tasmanian devil can only be found in Tasmania, with the best places to view them up close is in one of the several animal parks in Tasmania including Trowunna Wildlife Park. From the hippest cafes to the coolest laneways, art, culture, history, and heritage, our urban landscapes have it. Stay a day, stay a while, when it comes time to leave, you’ll wish you never had to. In 1880 Burnie was stagnating with a population of just 300 people. The discovery of mineral deposits later that decade saved the day and its population tripled by 1891. The population of Fairy Penguins can also be seen at the Burnie Penguin observation centre. The city of Devonport was once composed of twin settlements Formby and Torquay. In 1890 the two were united by a public to become one estuary town. A city that produced the first Tasmanian Prime Minister Joseph Lyons, visit his “home hill” and look back at early 20th century life. Hip Cities, Bespoke Towns and Quaint Villages Are All Part of The Tasmanian Urban Landscape. We have it all, old and new, high and low. Places to hang out, sleep and eat – in any order you please! Discover the pubs and bars in our cities and urban landscapes. Hobart owes much of its development to the contributions of convicts. However, it was a very “class-conscious” society and the free settlers and convicts did not mix socially. Free settlers even had their own sitting sections in church! The North-South rivalry between Hobart and Launceston has been an ongoing conflict that has lasted two centuries! While the major settlement in the south was made by the British, its northern counterpart was settled by Sydney. Tassie produces some world-class drams that have won numerous awards from esteemed awards shows and magazines like Whisky Magazine and International Whisky Competition. 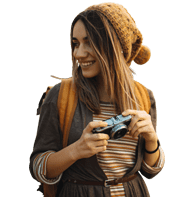 Take in the best sites of Hobart in an open top red double decker bus, with 20 stops that you can jump on and off including optional cascade brewery and Mount Wellington. Visit the buzzing markets located in Salamanca Place on Hobart’s waterfront with over 300 hundred quality stallholders offering local fresh and gourmet produce, arts, crafts and handiwork. Hobart is now home to an array of cool bars, pubs and night spots. Try a Try a Bangkok Glock cocktail at the Void Bar at MONA. Catch the ferry from Hobart’s waterfront to the Museum of Old and New Art which is one of the most controversial private collections of modern art in the world. Pack your bathers and a picnic and take a 15 minute stroll from Launceston city centre along the banks of the Tamar River to Cataract Gorge.